Other services to run on modified schedules. 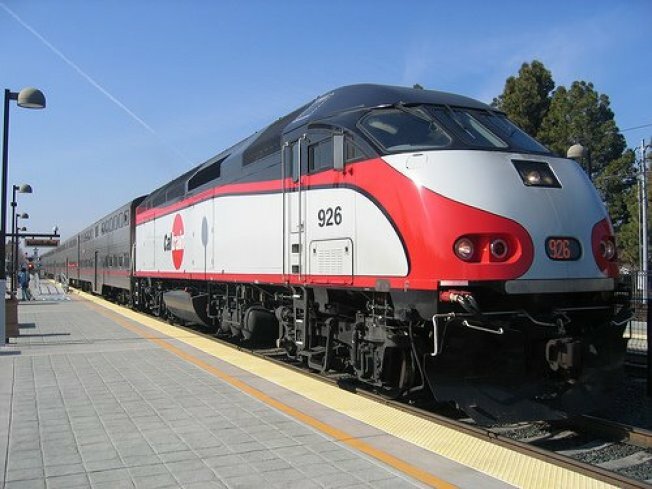 Caltrain will be offering free rides on New Year's Eve. The Santa Clara Valley Transportation Authority will offer free bus and light rail service on New Year's Even from 7 p.m. to 3:49 a.m. The agency released its holiday schedule for its bus and light rail service. On Jan. 1 and Jan.2, the VTA bus, light rail service and the Express Bus 181 will operate on the agency's normal Sunday/holiday schedule. Caltrain will also offer free rides after 11 p.m. on New Year's Eve and it will also add four extra post-midnight trains. There will be regular Saturday service for the VTA Bus, Rapid 522 Buses, Highway 17 Express, Monterey-San Jose Express and Caltrain.